Upon first glance, the tiny, unassuming entrance to Sombrerería Benalcázar in Ecuador’s capital city of Quito appears closer to a dive bar than historical treasure trove, but looks can be deceiving. 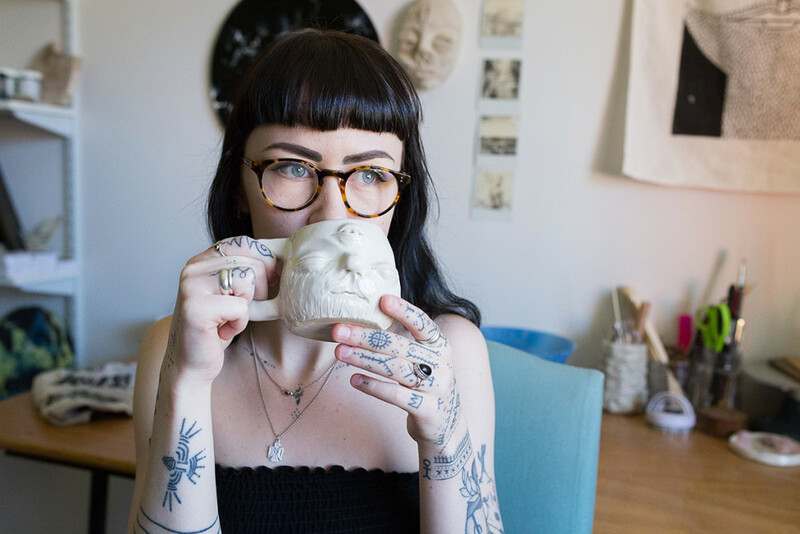 Once you step through the idiosyncratic “magical portal,” you are instantly transported to an environment filled with colors, fabrics, masks and endless artifacts. Hats, however, steal the show with nearly every inch of the little Ecuadorian shop covered with stacks on stacks in all shapes and sizes, some adorned with brilliant features. 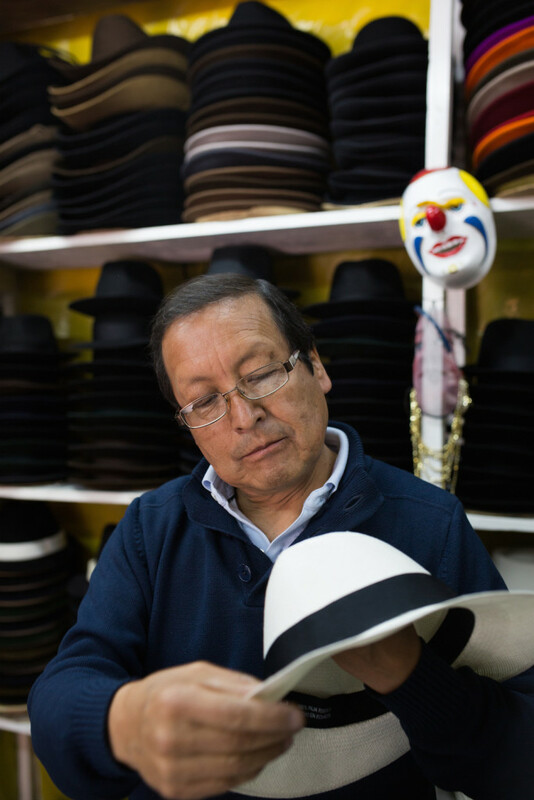 A third-generation hatmaker, César Anchala is the known for his magic sartorial touch and loyal customer base, which comes as no surprise given that the Anchala family-owned business has existed for more than 60 years. 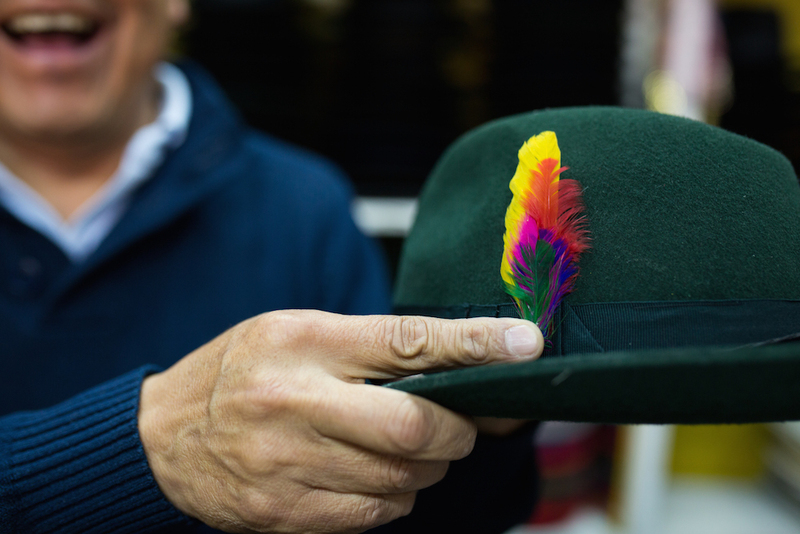 The workshop was started by his grandfather and passed down to César from his father, who was in charge of making hats for Ecuadorian President Galo Plaza, who was in office from 1948-1952. The shop holds a very special place in San Roque, the first neighborhood formed in the capital. Here everything is handmade and tradition trumps all. 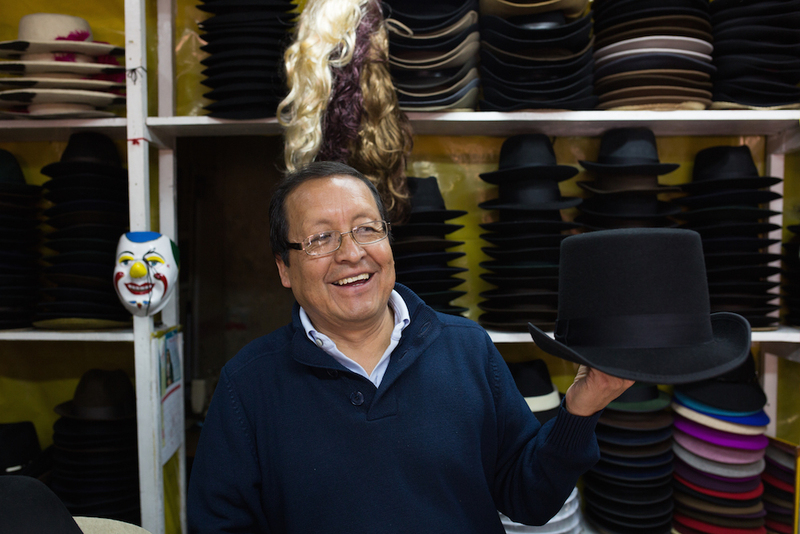 César tells us the little quirks a good hatmaker lives by, such as not finishing one on a rainy day. “Sunshine helps dry the hats. 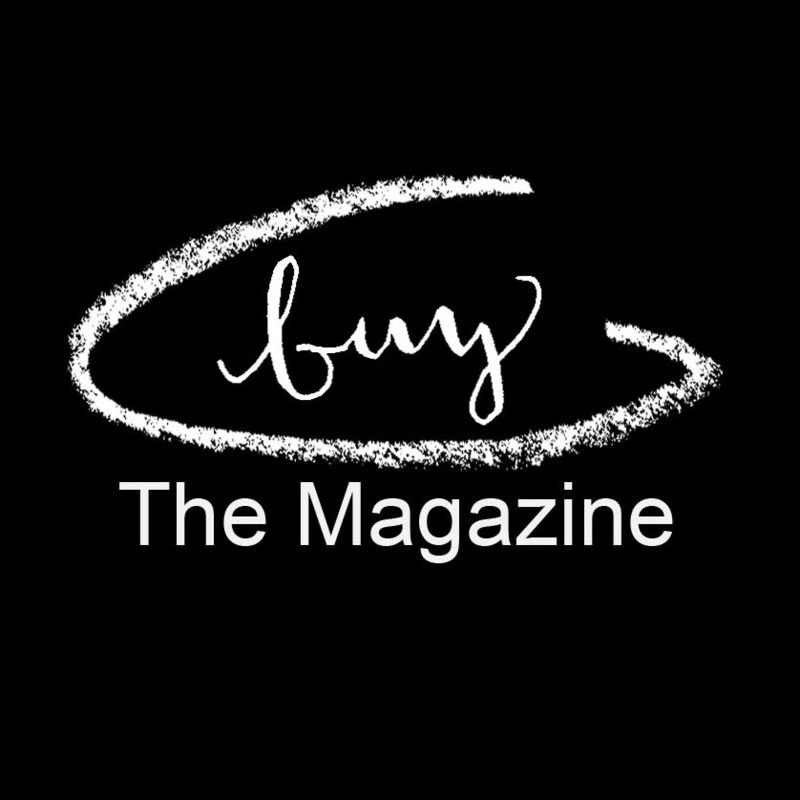 It’s also good for their soul,” César says from behind the counter while inviting us to try hats on ourselves. He lights up while watching us swap one out for another, seeking that perfect fit. In Ecuador the hat-making business is a serious matter. There is truly a hat for every occasion, from shopping for vegetables to partaking in local festivities. It’s also home to the world- renowned Panama Hat. Despite its name and confusion, which has been seen on everyone from actor Humphrey Bogart to US President Theodore Roosevelt, the hat’s weaving design dates back to Ecuador in the mid-1800s. As tourism was light in the country at the time, hatmakers turned towards selling in neighboring Panama, which was rich in foot traffic from those traveling by ship onwards to America’s West Coast — the fastest and least hazardous way before air travel. As our history lesson continues, locals flow in and out of the workshop, collecting their new prized possessions. César takes us to the even smaller backroom where everything is crafted. 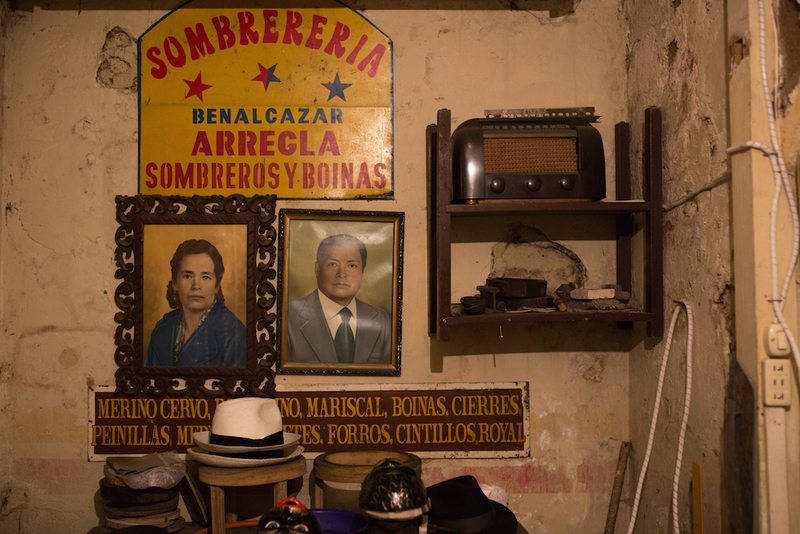 Framed portraits of César’s mother and father hang on cracked walls above the work station next to a family radio that looks like it has been there from the very beginning. It’s a rare sight given today’s chaotic approach to clothing and costume. Neither the almost hidden passageway nor the speed of modern life will outrun this place. César is confident he will eventually pass on the tradition to one of his three children. 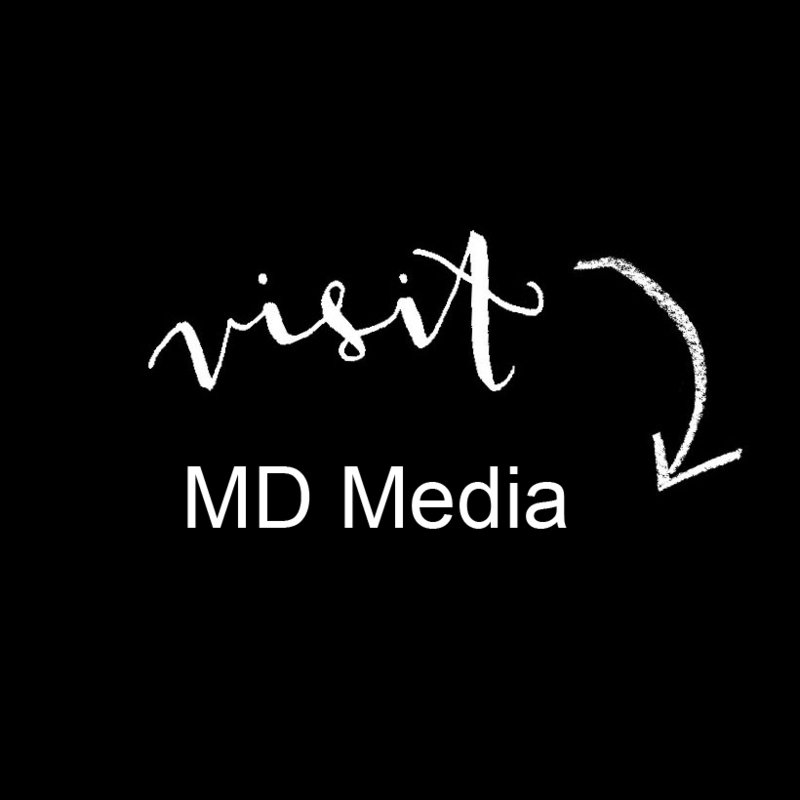 Read more about our Ecuadorian cultural discoveries with Jacada Travel in issue 9!